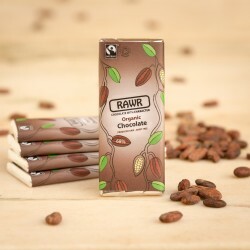 I've ordered from Rawr Chocolate twice now. 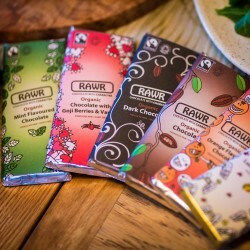 I've ordered from Rawr Chocolate twice now. 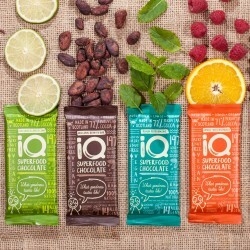 Their chocolate is very good quality and healthy compared to commercial chocolate. 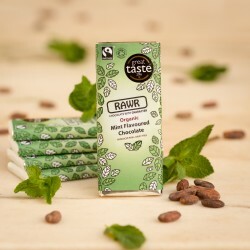 The flavoured chocolate is well balanced, I can actually taste mint in the mint chocolate and its not over powering or artificial. I appreciate my order got processed promptly with no problems.